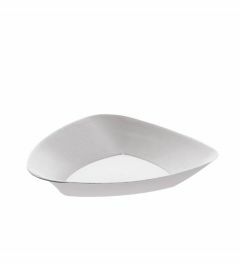 Our soup bowls are available in various sizes, shapes and materials. 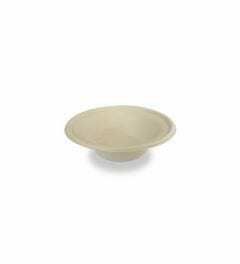 Our sugar cane soup bowls are very popular thanks to their versatility and quality. 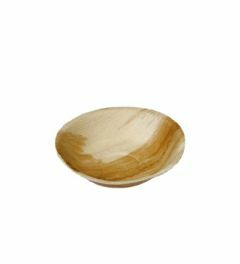 The palmleaf bowls work really well with soup as well, but are also a perfect fit for colorful curry dishes or salads. 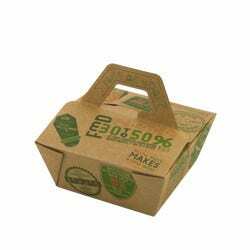 We also offer soup containers for takeaway purposes, made out of paperboard with a compostable lining. 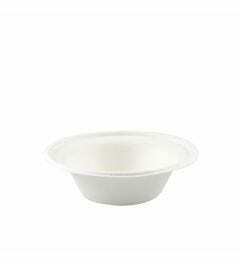 For these soup containers, various lids are available, all made of biodegradable materials. 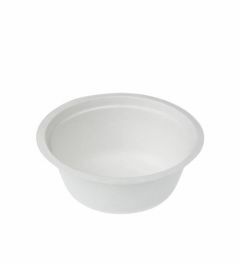 Our range of soup bowls can be divided in regular bowls and takeaway containers. 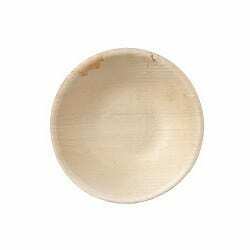 The soup bowls made of sugar cane of palmleaf are a perfect addition to our biodegradable tableware. 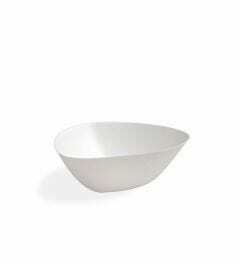 The sustainable bowls are produced in various sizes and shapes, to fit different styles and needs. For a more luxurious look, the palmleaf bowls and design bowls made of sugar cane are a good choice. 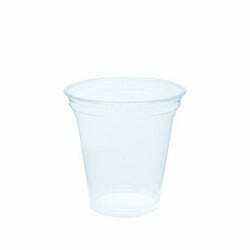 They are available in sizes from 250 to 500 ml, which makes them versatile and suitable for more than just soup. 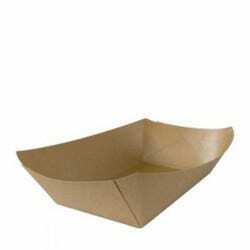 The soup containers made of paperboard are available in two different types and qualities. 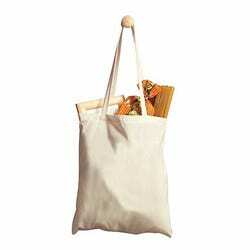 The white soup containers are made of virgin paper, with a compostable lining to prevent any leakage. 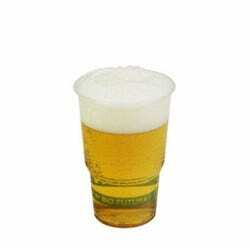 This range of containers contains smaller sizes such as 240 ml, but are also available in larger sizes such as 700 or 950 ml. 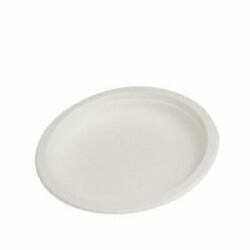 The flat lids are made of heat-resisitant bioplastic and they make these bowls ideal for takeaway purposes. 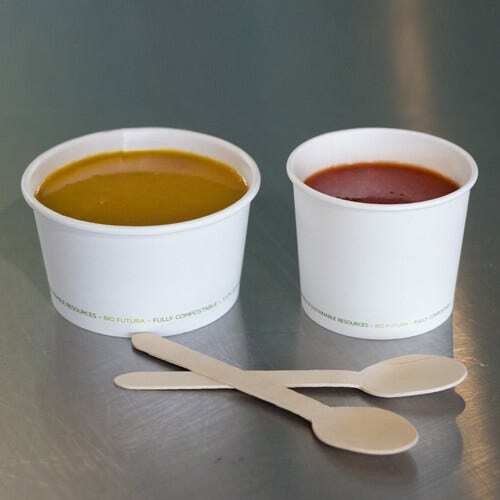 Next to the white soup containers, we also offer a range of brown soup containers, made of the very strong and sustainable material kraftpaper. 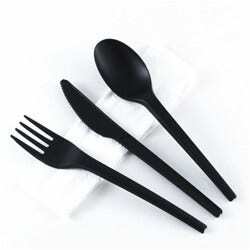 These are also produced with a compostable lining and can be used for ice cream as well. 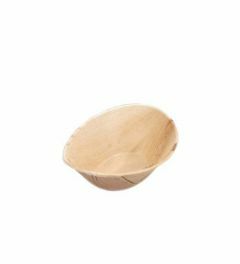 The sugar cane and palmleaf bowls are not suitable for printing or personalisation. 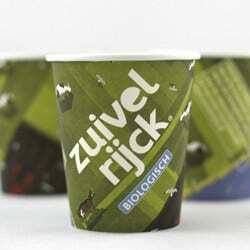 The paperboard containers can be printed with your own design from 50.000 pieces or more. 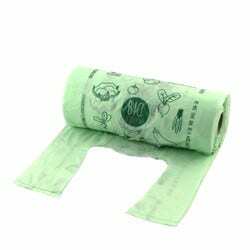 If you have any questions regaring printing or need help to choose the right products, please call us or send us an e-mail.